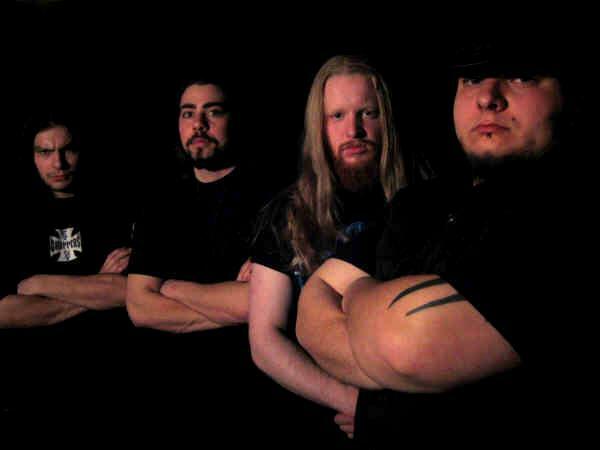 Lucifuge (1999-present) is a Thrash Metal band from Oakville, Ontario, Canada. etribution (2004) was the only EP, and only recording, released by Lucifuge. The last known membership included Justin F. Kerby (bass), Axeman (drums), John Raposo (guitars; ex-Profaner) and Frank Marino (vocals); they have remained silent since.